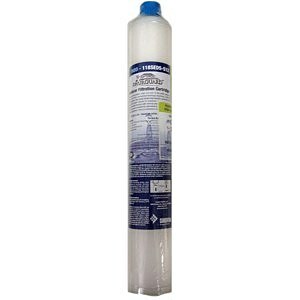 Shurflo MOD 118SED5-S12 Shurguard Water Filter Replacement Cartridge. 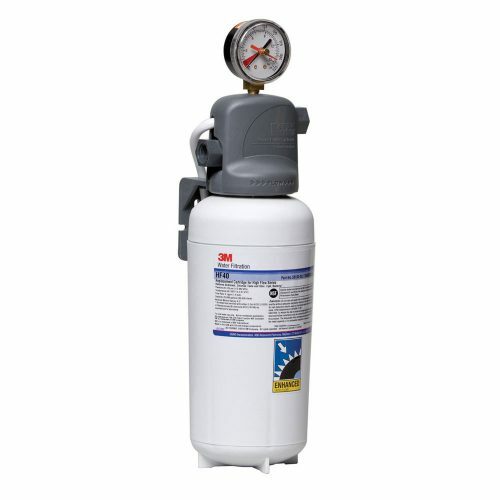 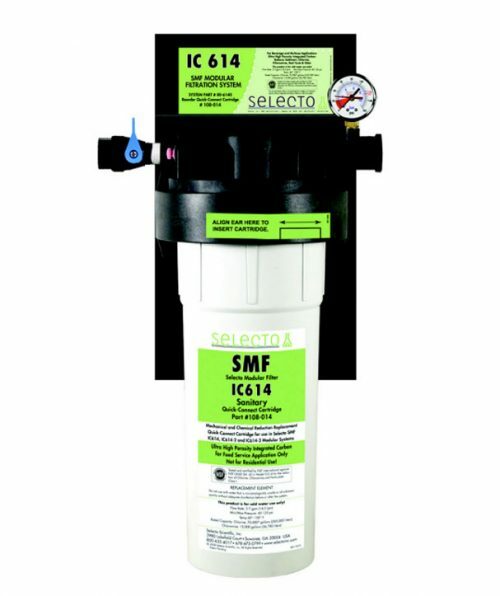 Reduces particulates, lime and scale in the water supply to protect high flow commercial beverage machines. 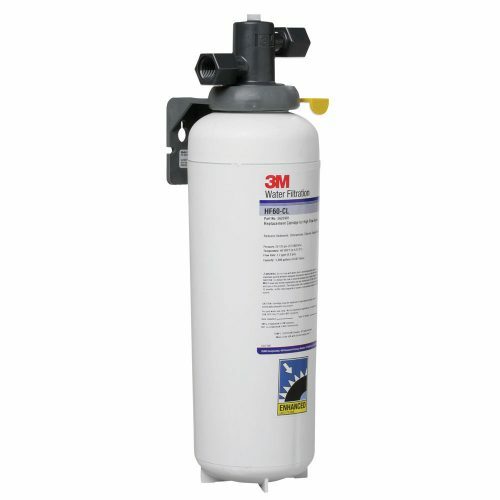 Features FDA approved, food grade Hexametaphosphate combined with a gradient depth element for maximum dirt holding capacity and particulate reduction with minimal pressure drop. 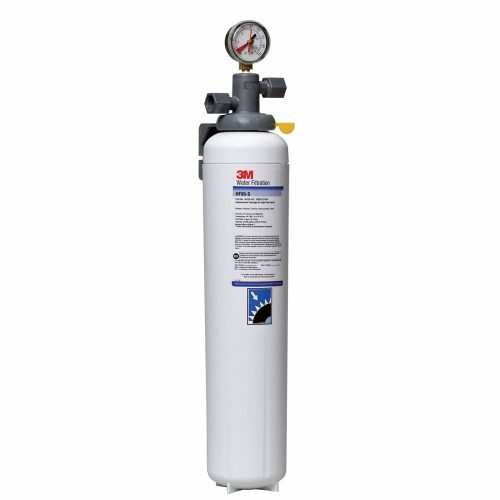 5.0 Micron Rating, 5 gpm Flow Rate.